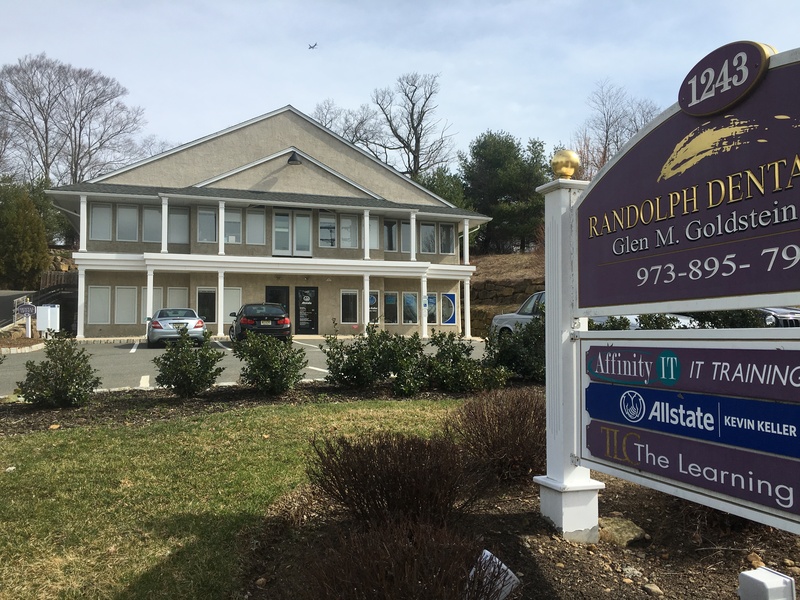 Kevin Keller has been Agency Owner of the Randolph Allstate office, located at 1243 Sussex Turnpike, Suite 2, for 17 years, since he purchased the agency in 2001. “We are bigger and better than ever with innovative insurance, retirement, long term care, annuity, and other tools to help our customers protect what’s important to them,” Keller said. Keller chose Randolph to do business in because of the sense of community that allows him to get to know everyone who visits his office with individual, personal attention. With three full-time and two part-time employees, Keller’s business has been growing since he first purchased it. That growth allows Keller to give back to the community. “We support many local scholastic sports teams along with The 200 Club of Morris County, The Randolph Area Chamber of Commerce, Trout Unlimited, Randolph Community Wellness Day, and many other local organizations and faith communities,” Keller said. For more information, visit www.allstate.com/kevinkeller or call 973-366-4262.